We work closely with Cornwall based experts that are able to offer, outstanding quality solutions with trusted and reliable expert engineers. Each company we work with has been in the industry for many years and holds strong experience and knowledge of the best approaches to protection. It is estimated that in the UK, a domestic burglary takes place every four minutes! And 64% of businesses have experienced at least one crime over the past year. I recently read a story in the Exeter local paper, Express & Echo about an 80 year old who was seriously injured in an unprovoked attack on her own door step, at 7.30 pm on a Tuesday evening and what was even more shocking – it was in the quiet town of Boodle Salter ton in Devon! In the same week the paper ran another piece about a knife attack at 9.30 in the morning on a member of staff who was working alone in a shop in the Newt own area of Exeter. These types of crime are, unfortunately, a symptom of our modern day society and often alcohol and drugs related. For the average, honest, upstanding citizen such as you and I, it is difficult to get into the mindset of someone who is so desperate for their next fix, that they have no morals or rationale and as a result, will get money by any means to pay for their addiction. “I am passionate about this product and genuinely feel that no home or business should be without it,” said Paul fervently. He went on to explain that having a system installed is like having immediate response from the police, the fire service and the paramedics all in one box, accessed via two-way voice communication built into the unit. Activated by the simple pressing of a discrete button, the system puts you in instant communication with a Personal Incident Manager based at the company’s registered Monitoring Centre, who will evaluate any situation, offer help or guidance – or alert the emergency services on your behalf. This will instigate immediate response as the emergency services treat all alerts from the Monitoring Centre as verified incidents so attendance is prioritised. The centre will only listen in when the alarm has been triggered or you press the assistance request button, and all this is 24/7 365 days a year. With a smart system there are no false alarms! In the event of an alarm or the assistance button being pressed, the centre will ask if you are OK and if it is only that your dinner has burned, you can terminate the call by using your own personal password. Are you concerned that your property may burn down while you’re not around? 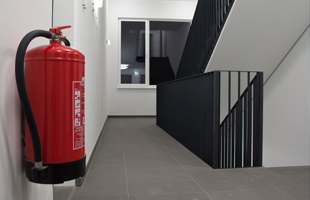 With a fire alarm system installed you never have to worry as the smoke will activate the alarm and the Centre will monitor the situation, immediately calling the fire brigade on your behalf if they deem this necessary. 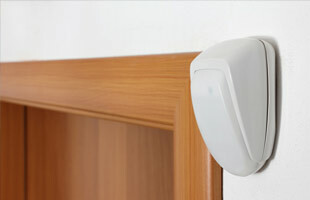 If you already have an alarm installed you may ask ‘why do I need a new one? or an upgraded system? Your protection is more than just an alarm system, with new technology appearing at all times you must ensure that you have the best protection. With an alarm system that is pet friendly and is only activated by someone forcing an entry through windows or doors, you can be sure that you wont have false alarms being raised. This makes it so you can set it at night and sleep easy in your bed. The protection of elderly relatives that can be a constant worry, particularly when they do not live close by, what happens if they fall ill and are not able to get urgent medical assistance? A typical scenario would be that they are in bed and do not feel well and are unable to reach a telephone. At the press of a button, they can contact the centre and ask the Personal Incident Manager to telephone you to pass on a message or to get in touch... or what if they feel threatened by a stranger at the door? They can activate the monitor and ask the centre to listen in. 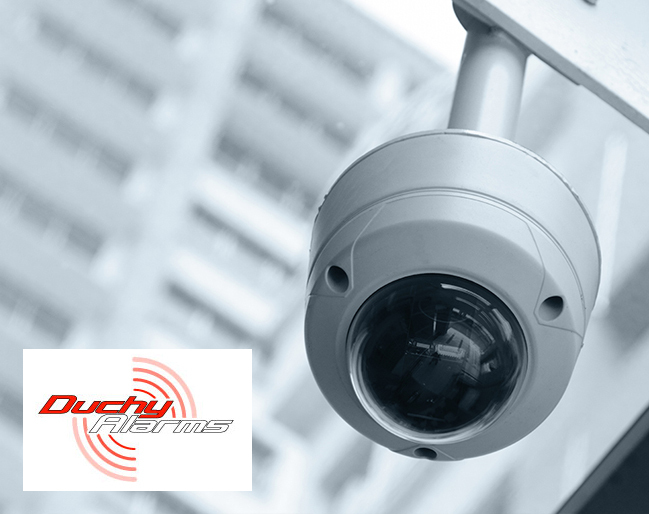 The alarm system is very cost effective and far cheaper than the average alarm system with so much more to offer. Simple and easy to install, taking less than an hour, there is no need to re-decorate. Just a small investment and 1 hour of your time could be life saving!